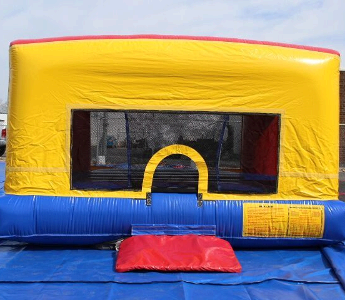 For indoor parties, events, or if your event looks like a rain-out, the Indoor Bouncer is perfect for homes! Offers all the excitement and thrill of outdoor bouncers. You can also add a sports-theme or Christmas-theme art panel.